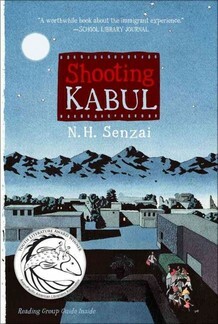 I've never heard of NPR's current Back Seat Book Club pick—Shooting Kabul, by N.H. Senzai—but this month they're asking kids to send in both questions for the author and photographs of beloved people and places. It doesn't look bad, per se, but was this movie really... necessary? I mean, the last Tobey Maguire version just came out five years ago. 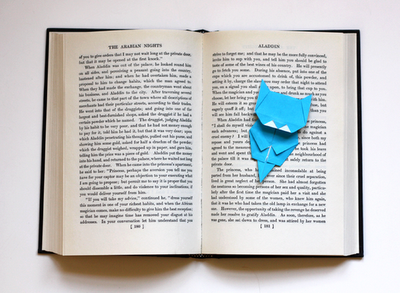 If you (unlike me) have been blessed with the virtues of patience and hand-eye coordination, check out this Origami Cat Bookmark tutorial featured on How About Orange. Pretty adorable, huh? Will 2012 really bring us a Diablo Cody-penned Sweet Valley High musical? And is the world ready for that much after-school-special-influenced cheese? According to the website GossipCop, Lionsgate Films would really like to find a way to continue the Twilight movie series after the final* installment is released this fall. *Here's hoping, anyway. 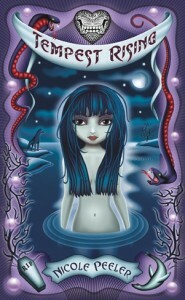 Mr. Addams, Google says you have arrived. I'll even pay for a full-price ticket. I'm really hoping the Rurouni Kenshin live-action movie gets a decently wide US release, because it looks straight-up awesome:Not a fake panda suit in sight, thankfully.